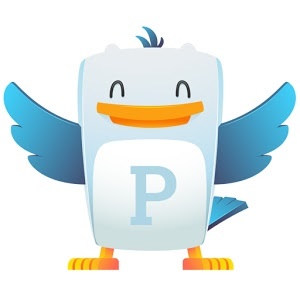 Plume For Twitter is a premium, beautiful and full customizable twitter app that will revolutionize twitter use. Plume Premium (formerly known as Touiteur) is a key that will remove the sponsored contents in the free version of our twitter client. 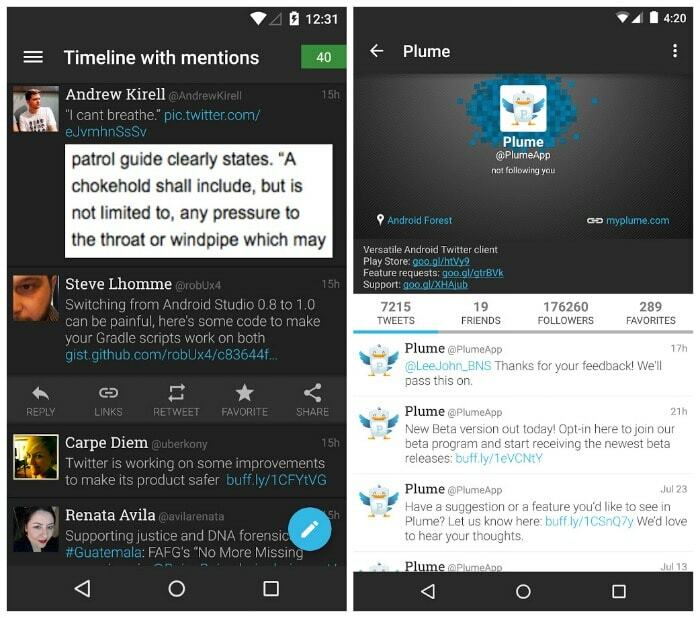 You will experience Plume ad-free and will support further development!